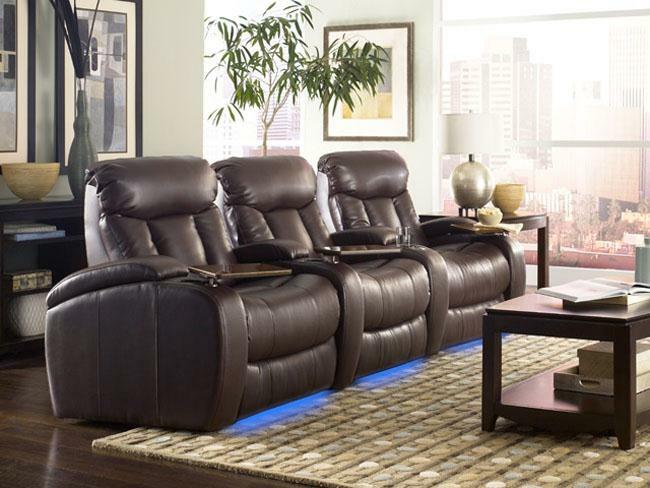 It’s been fourteen months since you’ve purchased your beautiful new theater seat. Everything is going great until one day, your child accidentally spills a loaded plate of spaghetti all over it! No problem, you think. It’s covered by the warranty, right? The only problem is, most manufacturer warranties only cover the first year. After that, you’re on your own. We here at 4Seating know that our chairs are long-term purchases. They were meant to last for years, but we also realize that people lead busy lives. Children, pets, and accidents do happen, long after the standard manufacturer’s warranty has expired. To put your mind at ease, we have partnered with Montage Furniture Services to offer a five year protection plan for your theater seat. With Montage, you don’t just get a protection plan. You get the full range of their services, which include special cleaning products and full customer service support to handle any breadth of furniture issues. You will never have to worry about that proverbial plate of spaghetti, the leaky pen, or a pet that isn’t quite potty-trained. If any issue arises, you simply call Montage and they will handle it for you. Dispense with bulky and unattractive slipcovers; never have to remind invited guests that they need to “be careful” around your seat; never have to research about cleaning your chairs, only to find that your lack of expertise has made the situation worse! Montage is a leader in the industry, whose plans are insured by the Virginia Surety Company, an affiliate of the Warranty Group. Montage Furniture Services is also rated an “A+” by the Better Business Bureau, which means that when you speak with one of their customer service representatives or house-call technicians, you will be receiving the highest quality professional care. They have fielded over 4,000,000 calls and sent thousands of technicians to help customers. Among the common problems encountered and expertly fixed by their agents, include both stains and damage to your home theater seat. Stains can include food, drink, nail polish, pen/marker leaks, blood, and pet fluids. Damage can include punctures, burns, cracks, and drying. Don’t be overwhelmed by what can happen to your seat—let Montage do the work. If you know day-to-day life, then you know accidents will happen sooner or later. 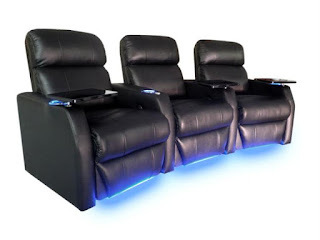 The cost of adding a Montage protection plan to your home theater seat is minimal compared to the cost of repair or replacement when a situation arises. 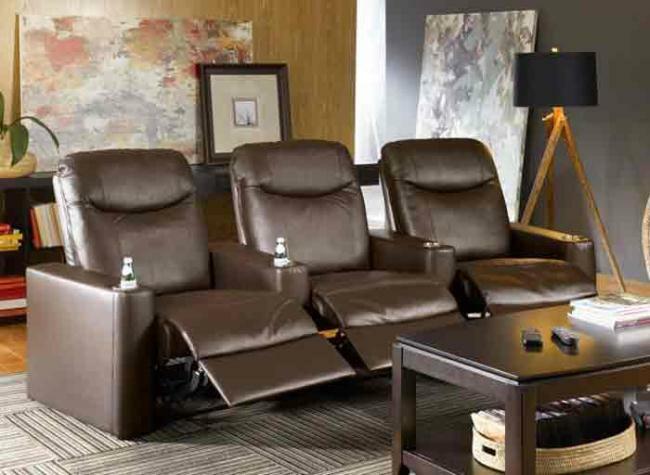 Montage offers several different plans, so speak with one of 4Seating’s customer service representatives to discover which one is right for you.